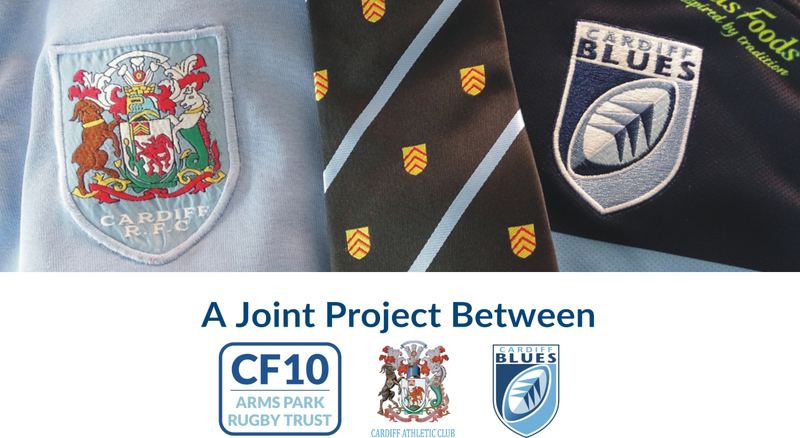 The Cardiff Rugby Digital Archive is a collection of memories, mementos, reminiscences and records. Bringing Cardiff's unique rugby heritage to life, it aims to capture, preserve, celebrate and share over 142 years of history. Whether you are an avid rugby fan or interested in local history, this site has something to offer. Please contribute your feedback, ideas and memories-the Archive is a living collection and one that we will add to year on year.